Located just outside Edinburgh, with good road and bus links and close to Edinburgh airport, the county of Midlothian has a lot to offer it’s visitors. 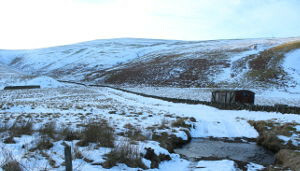 A day tripper to Midlothian can visit one of the numerous country parks or castles, go dry-slope skiing all year round, enjoy a walk in the beautiful Pentland Hills, play golf or do a whole host of other activities. If you are staying longer then Midlothian is the perfect location to base your stay and a great alternative to Edinburgh. Scotland’s capital city is still a short bus (or from September 2015 rail) journey away. 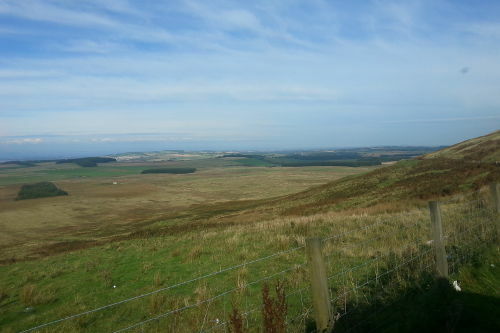 You are within easy reach of all the attractions across the Midlothian, the towns and hills of the Scottish Borders and the golf courses and beaches of East Lothian. This page gives you a taste of what a Visit to Midlothian has to offer. As you stroll beneath the oaks in the rambling Country Park, you may find it difficult to believe you are only five miles from the centre of Scotland’s capital city. There’s a reason that Dalkeith Country Park is one of the region’s most popular country parks – actually, there are dozens. 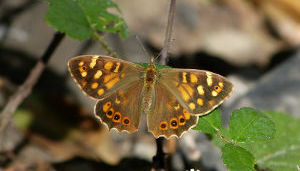 Here you’ll find walking routes along woodland paths, space to cycle in peace, and plenty to keep energetic kids amused. 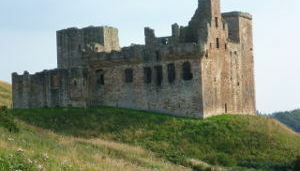 Crichton Castle stands tucked away out of sight, on a terrace overlooking the River Tyne in Midlothian. 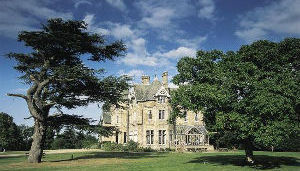 It was a noble residence for some 200 years, from the late 14th century through to the close of the 16th century. It was seldom the stage for significant events. 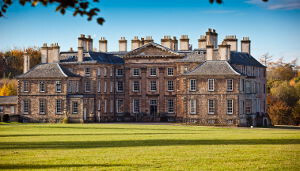 However, its connections with two influential families – the Crichtons and the Hepburn Earls of Bothwell – associate the place with some of the most colourful chapters in Scottish history. Vogrie retains much of its character as a Victorian parkland estate, with sweeping carriage drives, beautifully landscaped vistas, an original walled garden and the baronial-styled Vogrie House. As well as the natural attractions of Vogrie including 105 hectares of woods and over 4 miles of beautiful woodland walks, facilities include an adventure play area, barbecue sites, 9-hole golf course, woodland walks, water features, a minature railway and the Cedar Tree Cafe. 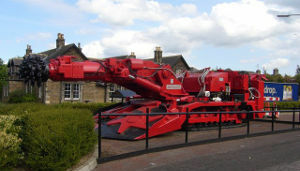 The National Mining Museum Scotland is a 5 Star visitor attraction and winner of the Association of Scottish Visitor Attractions “Best Visitor Experience” Award in 2009 and 2013. The museum provides a great day out for all ages. Visitors to the museum will marvel at the sheer size of the place, be astounded by the engineering brilliance behind all the machinery and retrace the footsteps and struggles of the thousands of miners and their families before them. 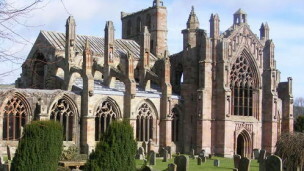 Rosslyn Chapel was founded in 1446 as a place of worship and services continue to be held here weekly. The Chapel has also been a popular destination for visitors for generations. By the late 18th-century, it was starting to appear on itineraries and its profile greatly increased after the publication of Dan Brown’s novel, The Da Vinci Code, in 2003, and the subsequent film. 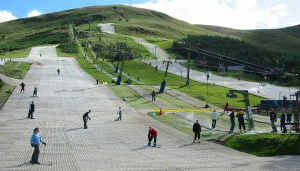 Midlothian hosts Europe’s longest artificial ski slope at Midlothian Snowsports Centre. Ski and equipment hire available as well as lessons. The Pentland Hills Regional Park is a living, working landscape, which offers great opportunities to experience and enjoy the outdoors. Sculpted by glaciers and water, then shaped by people’s interactions over thousands of years, the Pentland Hills are a special place for everyone. 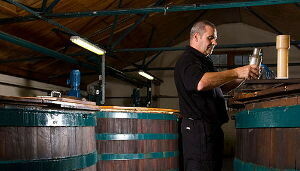 Visit the picturesque Glenkinshie Whisky Distillery and experience a real taste of Scotland. Your visit begins in their unique exhibition on the original Malting Floors, home to the renowned model distillery. You will then be met by your guide and led through the distillery production area, learning how they make the ‘water of life’.